This year at the IGF and GDC awards, held in San Francisco at the Game Developer’s Conference, showed a number of games that have achieved prominence in the mainstream over the last year, but also some surprises that the industry recognized regardless of mainstream attention. You can find the nominees below, as well as the winners in bold. 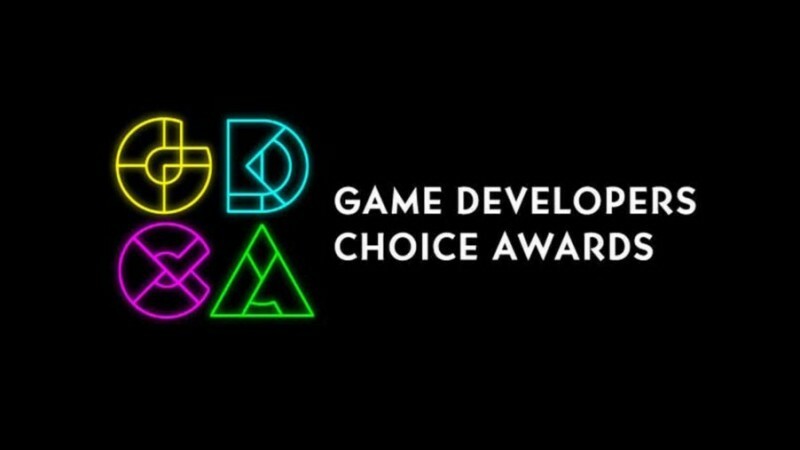 Now the Game Developer’s Choice Awards’ nominees and winners. It was a big night for indie developers, who won a number of major awards. God of War ended up getting the major award from the game developers at the end of the night. What do you think of the winners and nominees as a whole this year?